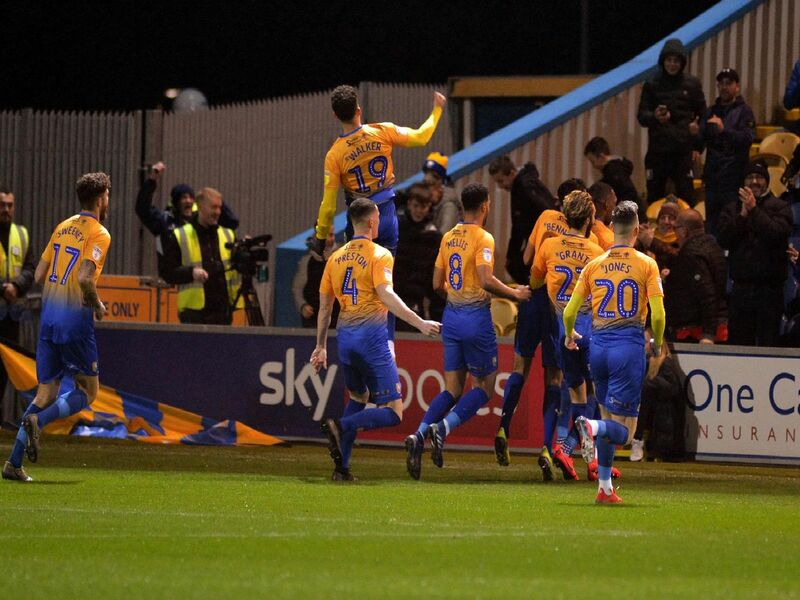 Mansfield Town dug deep for a battling 1-1 home draw with League Two leaders Lincoln City in last night's televised derby. Not the best night for keeper Logan as he gave away the penalty equaliser and almost gifted another goal when he failed to hold onto a cross. Superb return from concussion for this tenacious youngster. A captain's performance on the big night a goal and some magnificent work that had the crowd chanting 'Chief' on several occasions. Preston's return from injury was another welcome sight as he got stuck in and stood firm. Took a booking for the team to halt a dangerous breakaway. Stags have missed him.